Choose your own path through an imagined world… or perhaps your neighbour will choose it for you. Without leaving your seat, you – or most of you, anyway – will be able to go wherever you want. If not, don’t worry, life is full of second chances. 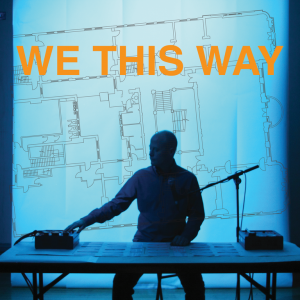 Explore a new interactive performance from the creator of The Unbuilt Room. Commissioned by and developed at Battersea Arts Centre.